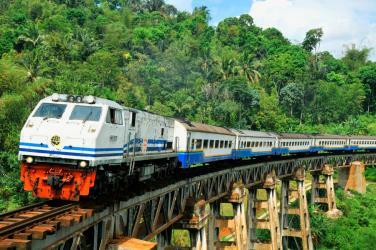 What is the cheapest way to get from Aceh to Klang? 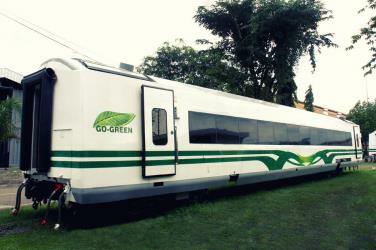 The cheapest way to get from Aceh to Klang is to bus and train and ferry which costs Rp650000 - Rp850000 and takes 24h 22m. What is the fastest way to get from Aceh to Klang? 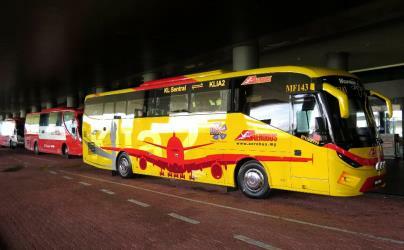 The quickest way to get from Aceh to Klang is to fly and bus which costs Rp500000 - Rp2500000 and takes 3h 47m. How far is it from Aceh to Klang? The distance between Aceh and Klang is 512 km. How do I travel from Aceh to Klang without a car? The best way to get from Aceh to Klang without a car is to bus and train and ferry which takes 24h 22m and costs Rp650000 - Rp850000. How long does it take to get from Aceh to Klang? It takes approximately 3h 47m to get from Aceh to Klang, including transfers. How long is the flight from Aceh to Klang? The quickest flight from Banda Aceh Airport to Kuala Lumpur Airport is the direct flight which takes 1h 35m. What is the time difference between Aceh and Klang? Klang is 1h ahead of Aceh. It is currently 11:07 AM in Aceh and 12:07 PM in Klang. Which airlines fly from Banda Aceh Airport to Kuala Lumpur Airport? Indonesia AirAsia and AirAsia offer flights from Banda Aceh Airport to Kuala Lumpur Airport. Where can I stay near Klang? There are 1403+ hotels available in Klang. Prices start at RM 103 per night. How do I get to Banda Aceh (BTJ) Airport from Aceh? The best way to get from Aceh to Banda Aceh Airport is to taxi which takes 13m and costs Rp50000 - Rp65000. What companies run services between Aceh, Indonesia and Klang, Malaysia? 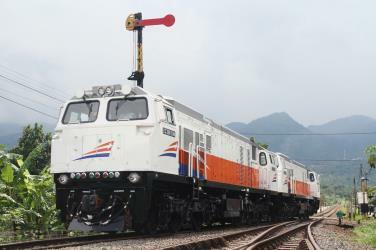 There is no direct connection from Banda Aceh to Klang. However, you can take the taxi to Banda Aceh airport, fly to Kuala Lumpur, take the walk to Klia T2, then take the bus to Klang. Alternatively, you can take a vehicle from Banda Aceh to Klang via Medan, Medan, Tanjung Balai, Tanjung Balai Asahan, Pelabuhan Klang, and Pelabuhan Klang in around 24h 22m. Rome2rio's Travel Guide series provide vital information for the global traveller. Read our range of informative guides on popular transport routes and companies - including Italy Travel Guides, How to get from London City Airport into central London and How to get from London to Edinburgh - to help you get the most out of your next trip. Sultan Alam Shah Museum (Malay: Muzium Sultan Alam Shah) is a museum in Shah Alam, Petaling, Selangor, Malaysia. It is the state museum of Selangor. This museum was opened in 1989 by the late Sultan of Selangor Almarhum Sultan Salahuddin Abdul Aziz Shah. Shah Alam Royale Theatre is a theater in Shah Alam, Selangor, Malaysia. It is located at Jalan Persidangan in section 14, just behind the Grand Blue Wave hotel. This theatre provides an alternative venue for local theatre productions besides Shah Alam City Council auditorium and Petaling Jaya Civic Centre. The theatre is aimed to function as the centre of cultural and performing arts and tourist attraction for Selangor, especially Shah Alam. Shah Alam Royal Mausoleum (Malay: Makam Diraja Shah Alam) is a royal mausoleum of Selangor. The mausoleum is located near Sultan Salahuddin Abdul Aziz Shah Mosque in the state capital of Shah Alam, Malaysia. 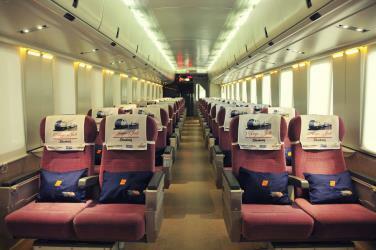 Rome2rio makes travelling from Aceh to Klang easy. Rome2rio is a door-to-door travel information and booking engine, helping you get to and from any location in the world. 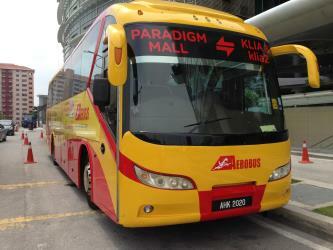 Find all the transport options for your trip from Aceh to Klang right here. Rome2rio displays up to date schedules, route maps, journey times and estimated fares from relevant transport operators, ensuring you can make an informed decision about which option will suit you best. Rome2rio also offers online bookings for selected operators, making reservations easy and straightforward.